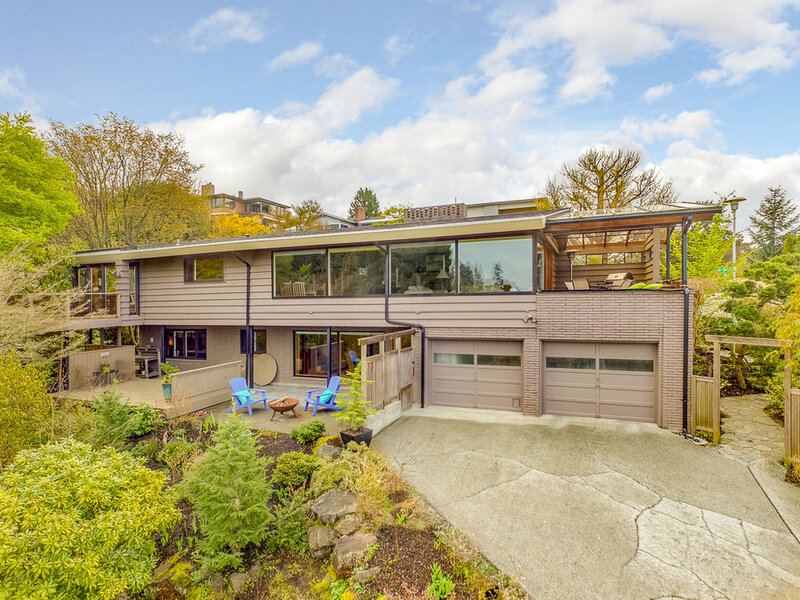 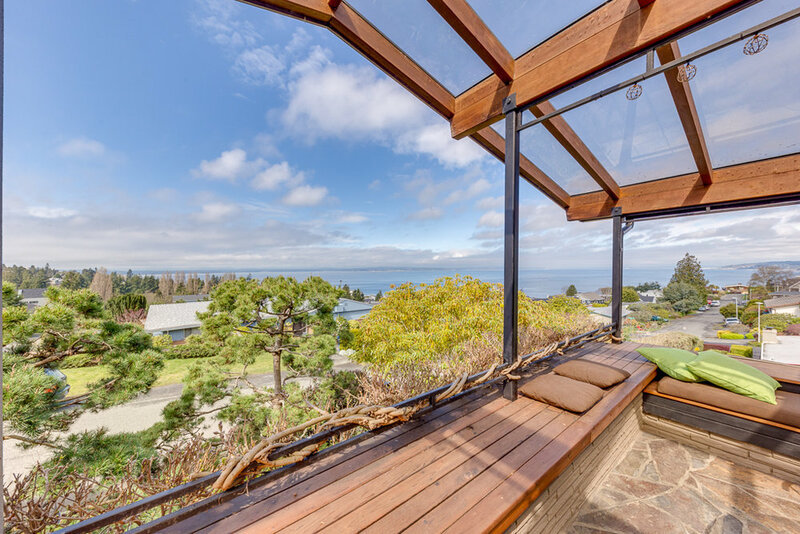 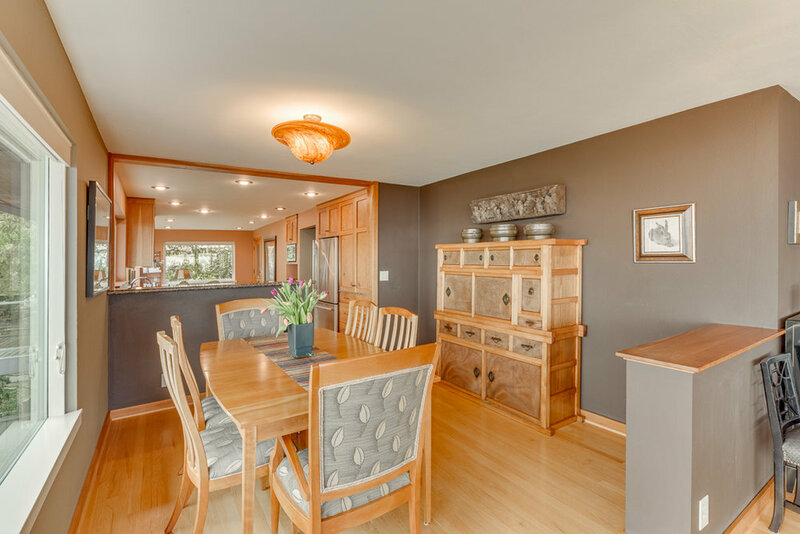 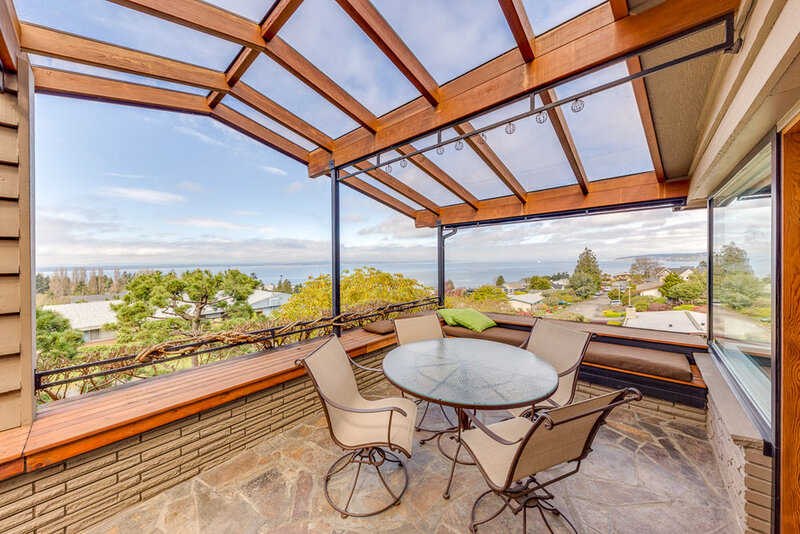 Enjoy the stunning mountain and Sound views from this quality mid-century North Beach home. 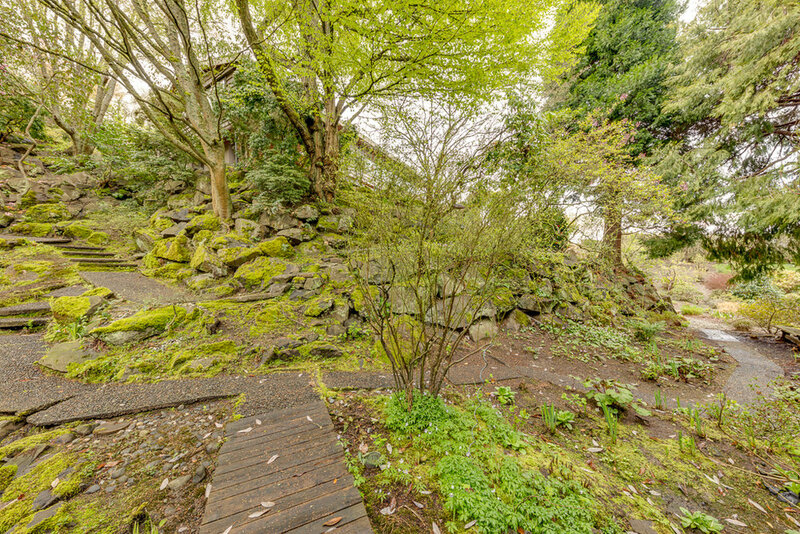 The garden becomes your own private arboretum with creek. 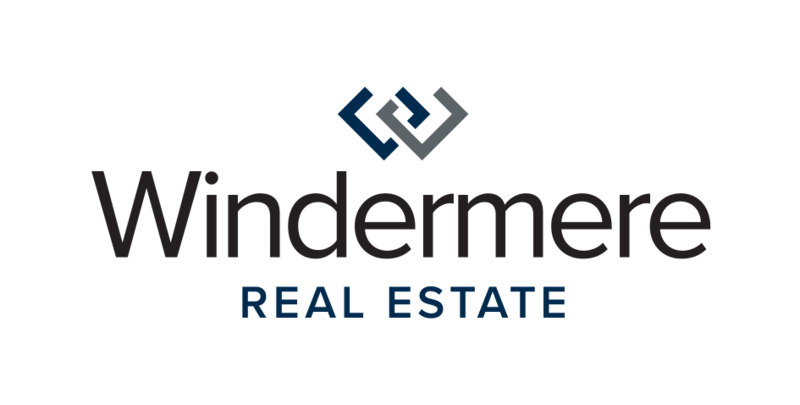 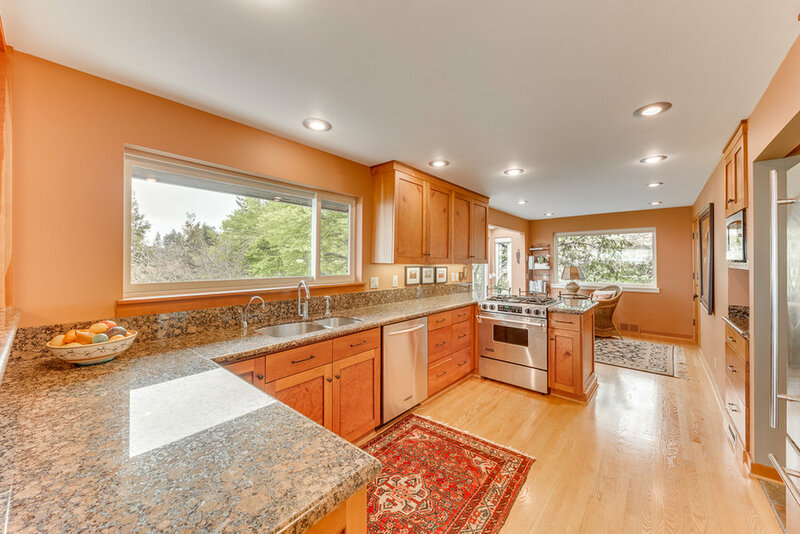 The updated, custom interior emphasizes the views, featuring a glass-walled living room with greenhouse-roofed deck on the main floor plus a ‘cook’s’ kitchen, dining room, two bedrooms and 1.5 baths. 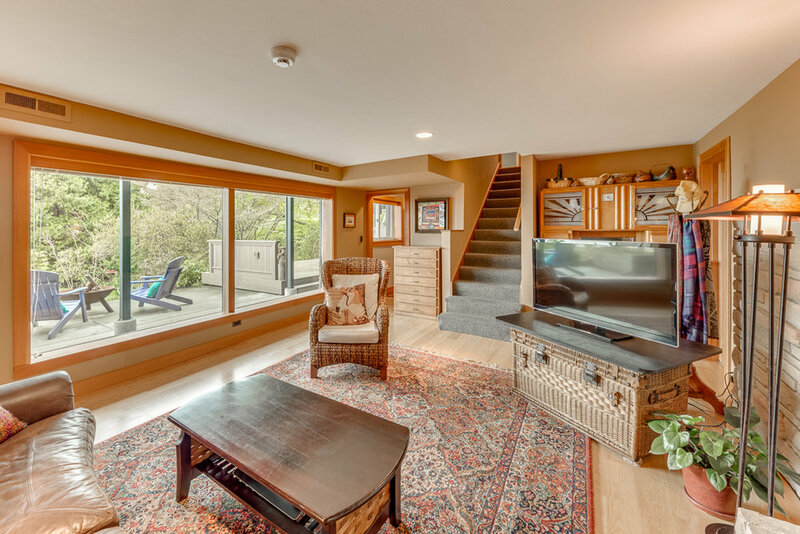 The lower level offers more views, a cozy rec room with fireplace, a large master suite with steam shower, and utility room. 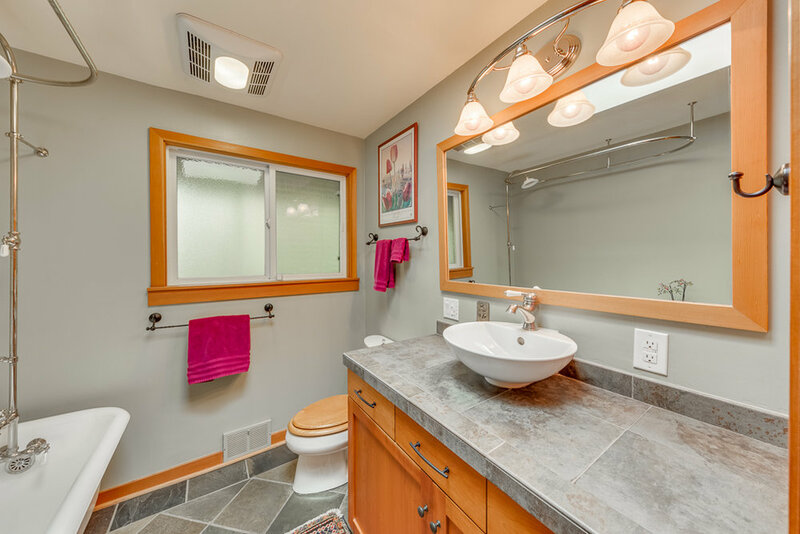 A new 50-year roof, new downspouts, two-car attached garage, gas furnace and water heater complete the package!